Police Officer Adam Jobbers-Miller succumbed to a gunshot wound sustained on July 21st, 2018, after responding to an assault and larceny call at a gas station at 3915 Dr. Martin Luther King Jr Boulevard at approximately 7:30 pm. As officers arrived the suspect fled on foot along Flint Drive, with Officer Jobbers-Miller in pursuit. The man opened fire with a handgun, striking Officer Jobbers-Miller. Another officer transported him to Lee Memorial Hospital where he remained until succumbing to his wound on July 28th, 2018. The subject was taken into custody at the scene after being shot and wounded. 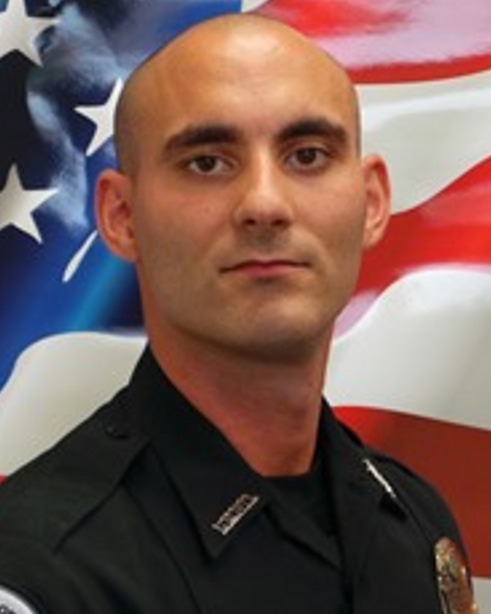 Officer Jobbers-Miller had served with the Fort Myers Police Department for three years and had previously served as a firefighter with the Wayne Fire Department in New Jersey.